Men and women of all backgrounds came out to strut their walks and show off their styles in a casting call before judges and the founders of the 7th annual Latino Fashion Week, Cesar Rolon Jr. and Arabel Alva Rosales. The first official open casting call for Latino Fashion Week (LFW) 2013 was held on September 7th at Block Thirty Seven, which is where the LFW events will also be held. Over 140 men and women of all backgrounds, both represented and not, showed up with hopes of getting the green light for participating in next week’s festivities. 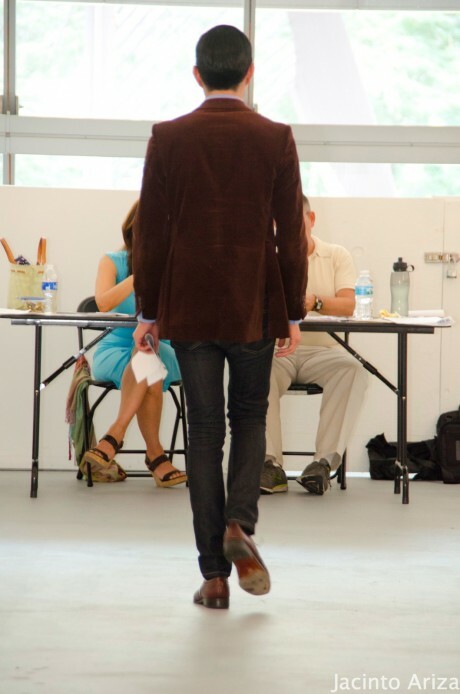 The aspiring models word an array of fashions to the casting calls. Women were mostly clad in classic dark denim and solid color tanks as well as a variety of very form fitting dresses to show off silhouettes, and the men came in handsomely with suits and dark denim and tees as well. In the end 40 people were chosen to participant in next week’s events. Check out some photos of the the diverse crowd of hopefuls during their auditions for the judges! 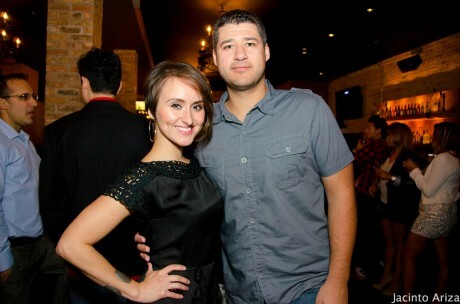 Following up from the first open casting call was “It’s Cool to Look Hot” Model’s Night Out Modeling Competition. This event was sponsored by Hot Legs Wax Products and took place Tuesday, September 24th at Moe’s Cantina in River North. The event brought out fashion-forward ladies ready to flaunt leg in front of the many Chicago fashionistas in attendance. The competition included interview questions from President of Hot Legs Wax Products, Gayna Elvin. Following that was the catwalk challenge, which gave the ladies a chance to put their fierce walks in action. In the end, six girls were chosen from the dozen or so contestants to walk opening night of next week’s Latino Fashion Week, which will feature designs from fashion designers such as Karol Barrero, Maria Cruz, Ronald Rodriguez and more. Take a glimpse of some of the photos from the “It’s Cool to Look Hot” model competition below! 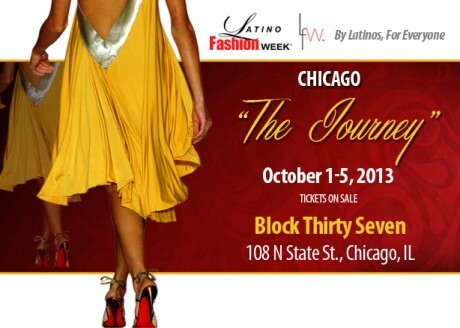 Follow Gozamos’ coverage of Latino Fashion Week 2013 @gozamos and on Facebook!